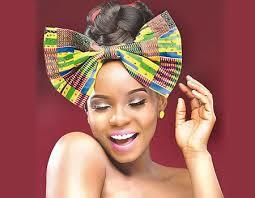 Yemi Eberechi Alade (born 13 March 1989), simply known as Yemi Alade, is a Nigerian Afropop singer and songwriter. She gained prominence after winning the Peak Talent Show in 2009, and is best known for her hit single “Johnny“. 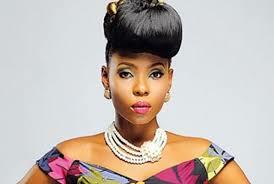 Yemi Eberechi Alade was born on March 13, 1989 in Abia State, Nigeria. Her father James Alade is of Yoruba origin while her mother Helen Uzoma is of Igbo origin resulting in her being referred as “Yoruba-Igbo girl”. Alade is the fifth out of the seven children in her family. She attended St Saviour British Primary School, then went on to Victory Grammar School in Lagos, before obtaining a degree in Geography at the University of Lagos. 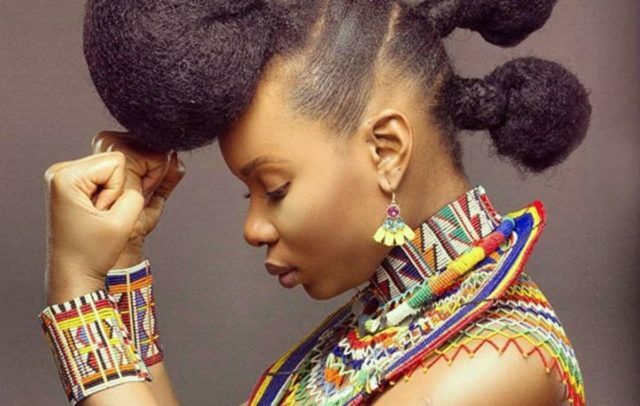 Yemi Alade made her musical debut in an all-girl group called Noty Spices in 2005, but her music became widely popular after she won the Peak Talent Show in 2009. She later released her first single “Fimisile” under the Jus’ Kiddin’ label. In 2012, she signed onto the music label, Effyzzie Music Group, and released her single “Ghen Ghen Love”. In July 2013, Alade released the video for her romantic afro-R&B song “Bamboo”, produced by Fliptyce. “Bamboo” went on to be a moderate hit and a popular wedding song. In the last quarter of 2013, her single, “Johnny”, produced by Selebobo, was leaked on the internet. The song became an international hit in Tanzania, Kenya, Ghana, South Africa, Liberia, Uganda, Zimbabwe, and the United Kingdom, among others. At the time it had no accompanying music video. 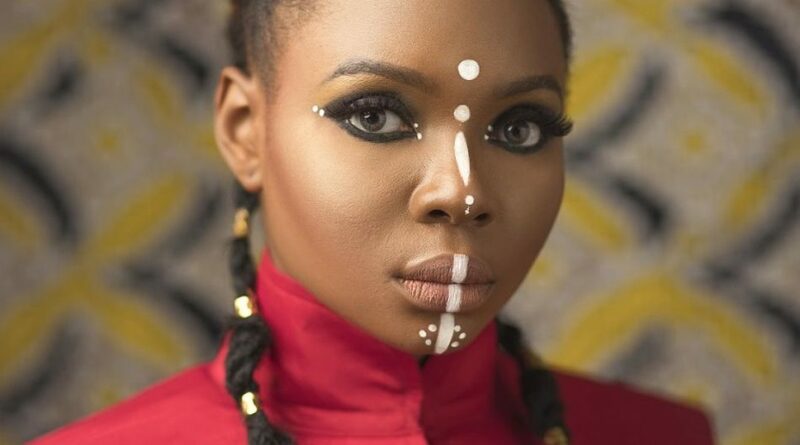 Yemi Alade has been featured on the covers of several magazines and performed around the world, sharing stages and songs with Mary J. Blige, Shina Peters, M.I, Wizkid, Becca, May D, Waje and Yemi Sax. She also headlined the Super Diva’s Nite at the 2013 Calabar Festival, and opened for the 2013 Headies Awards.In 2014, Alade was featured on Yung6ix’s track “Lights”, as well as on a remix of “Sebiwo” by Beninese afropop star Lace. Alade teamed up with cinematographer Clarence Peters to create a music video for “Johnny”, which was released in March 2014 to critical acclaim and now has more than 91 million views on YouTube, as of June 2018. Alade joined M.I, Waje, Timi Dakolo, and Burna Boy in singing the theme song for Port Harcourt, the UNESCO 2014 World Book Capital, as part of a project urging young people to read and stay in school. Shortly after that, Alade released a new single entitled “Tangerine”, featuring Selebobo; the track charted across Africa. She appeared as a guest artist on Falz’s debut album.